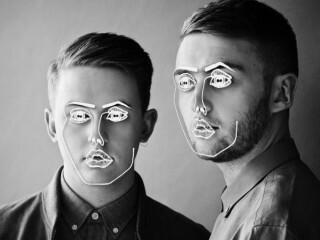 A new song from Disclosure arrived, Hourglass. It features Lion Babe, and it is part of the upcoming sophomore album, Caracal out later this month, on September 25th. In anticipation of the Caracal album, Disclosure just released a new single titled Hourglass featuring neo-soul artist LION BABE. The album also includes collabs with Sam Smith, Lorde, The Weeknd, Kwabs and Miguel. At the same time, Disclosure will feature on Sam Smith’s Spectre theme song. Take a listen to the new song below.